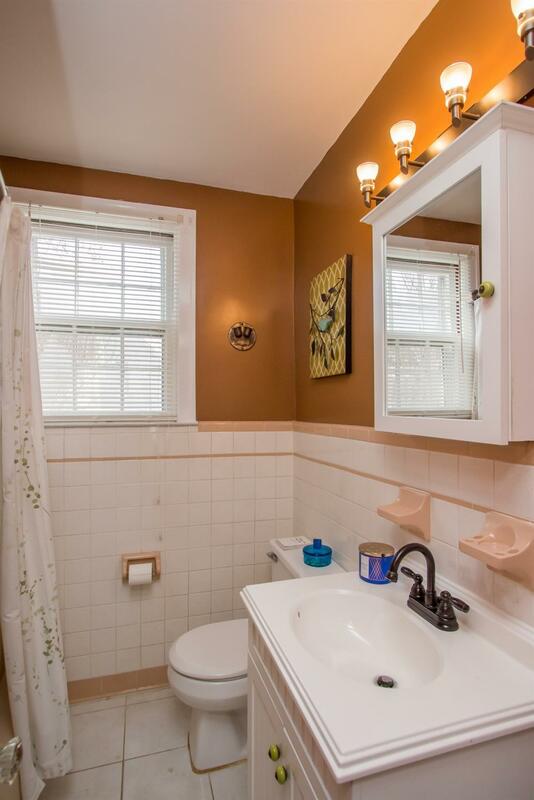 *Contract with a contingency in place, can still show*Charming, vibrant & beautiful! 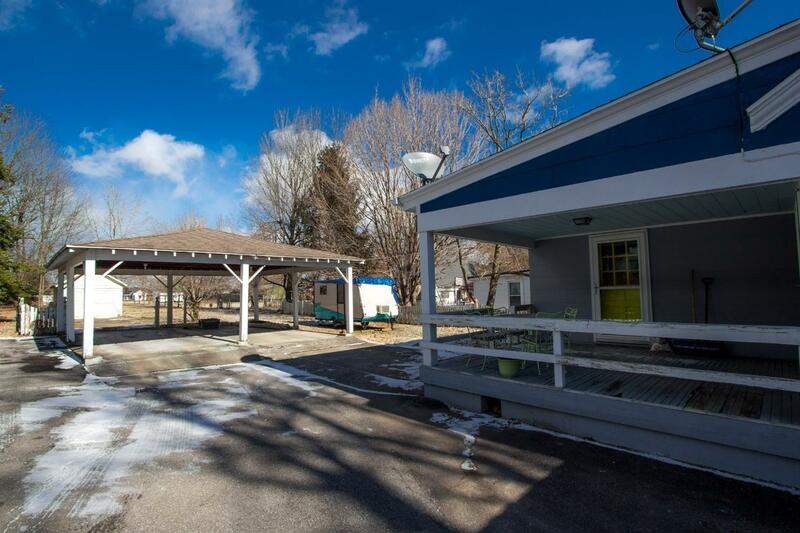 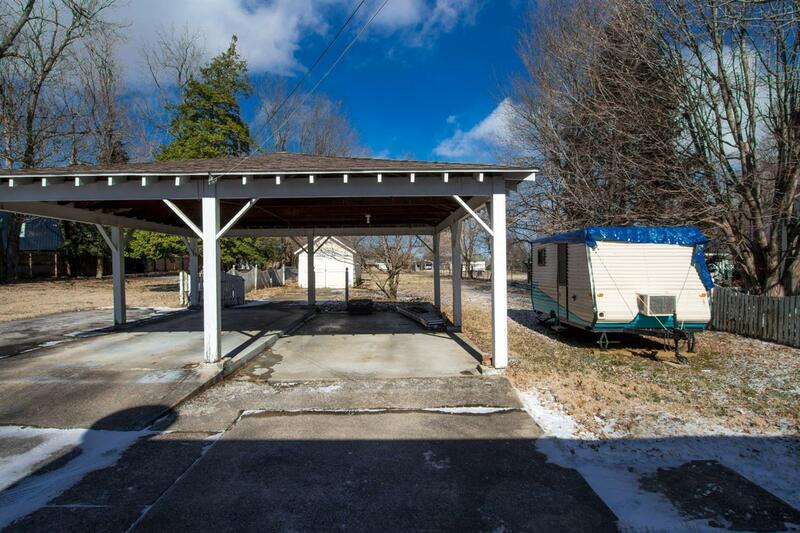 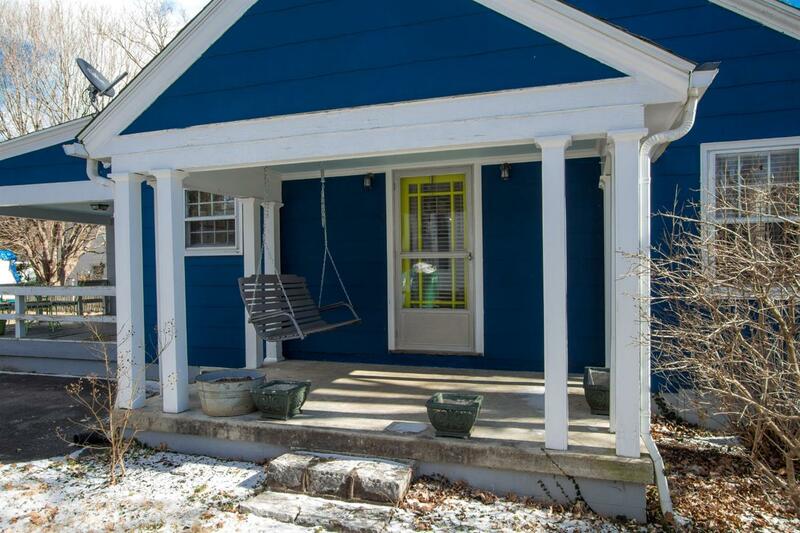 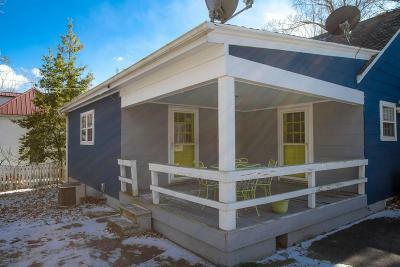 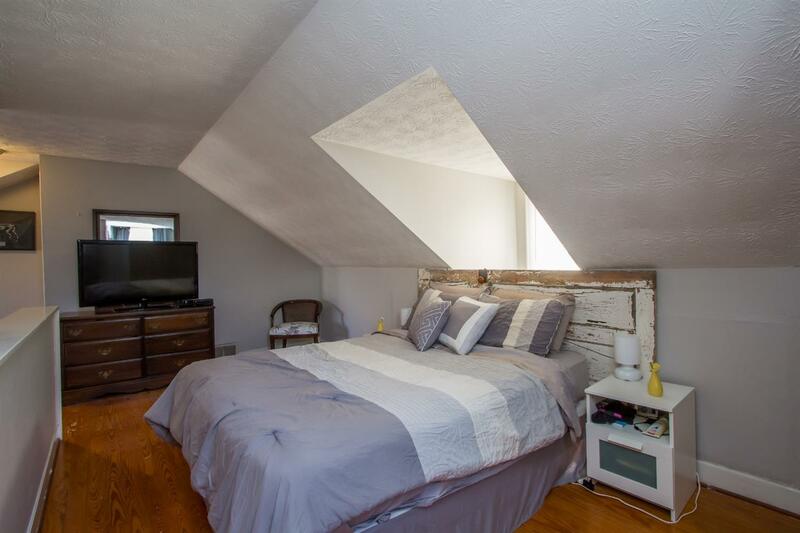 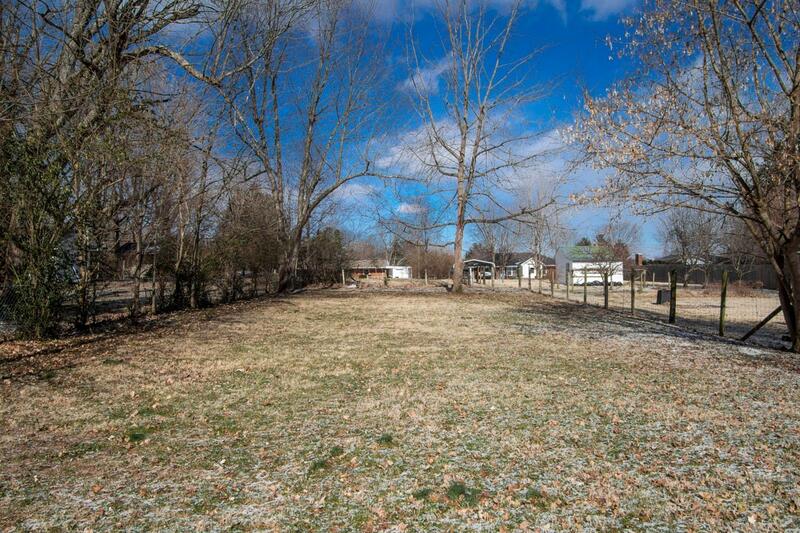 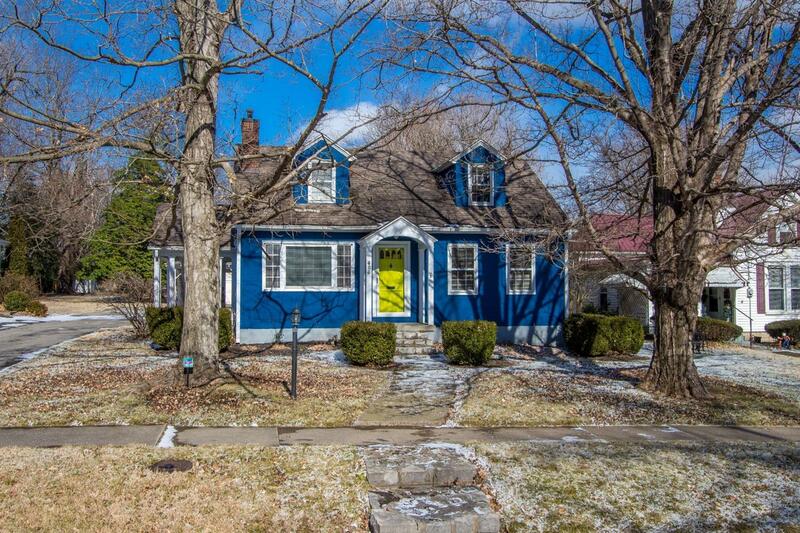 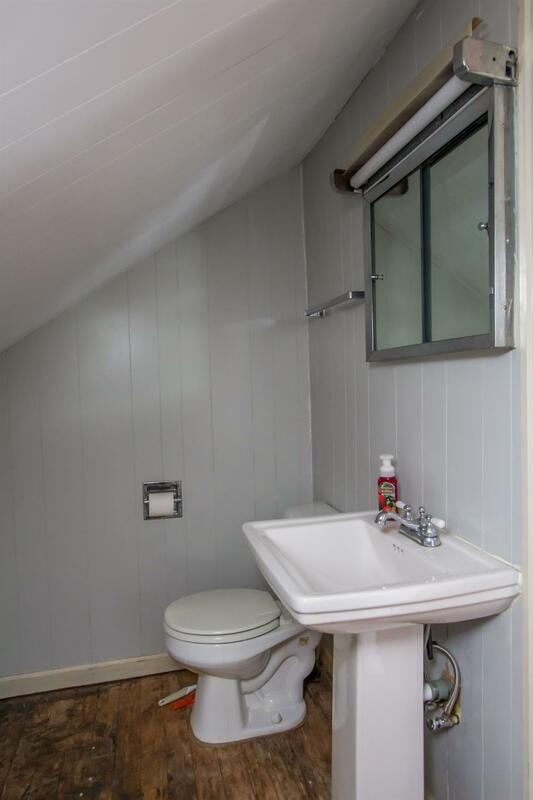 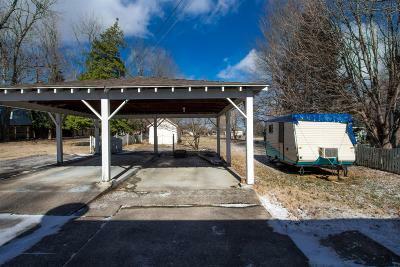 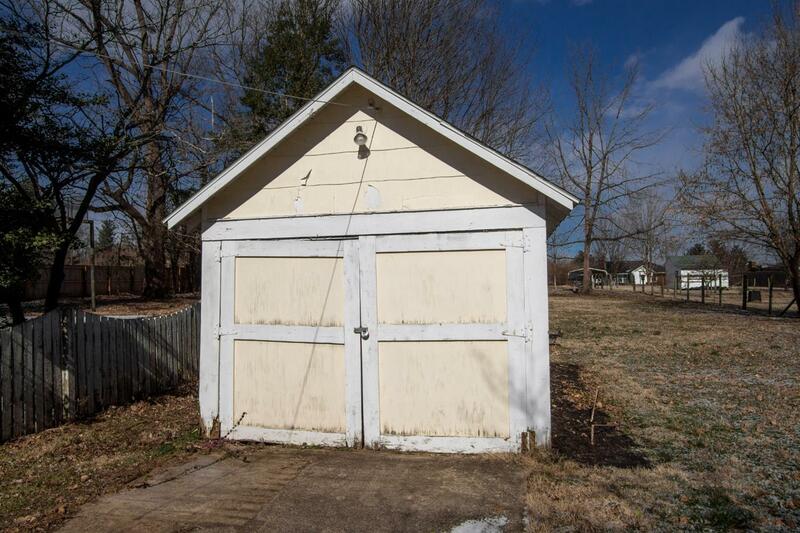 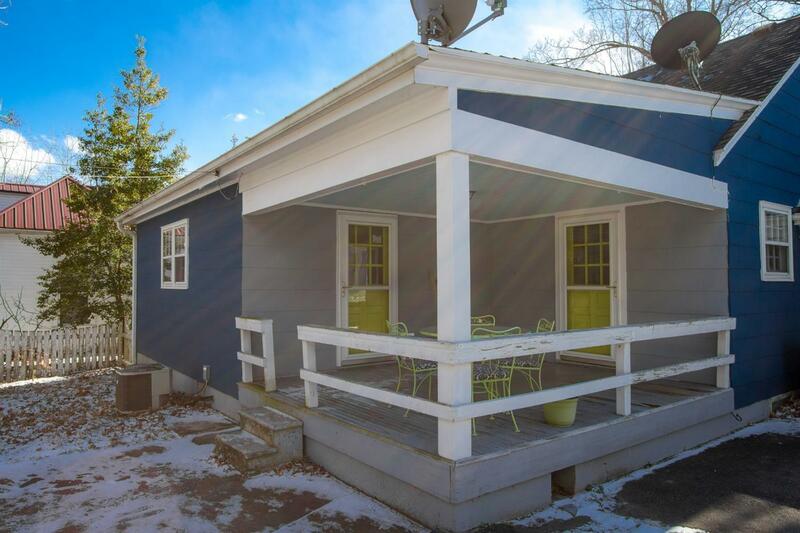 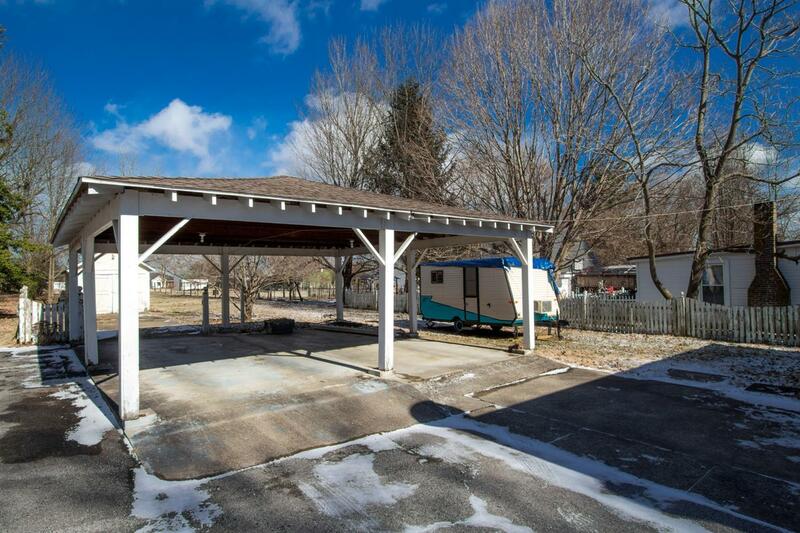 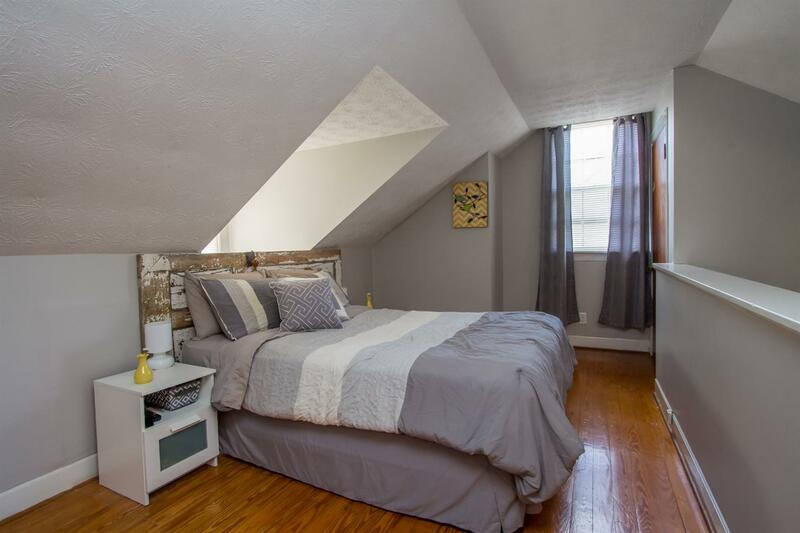 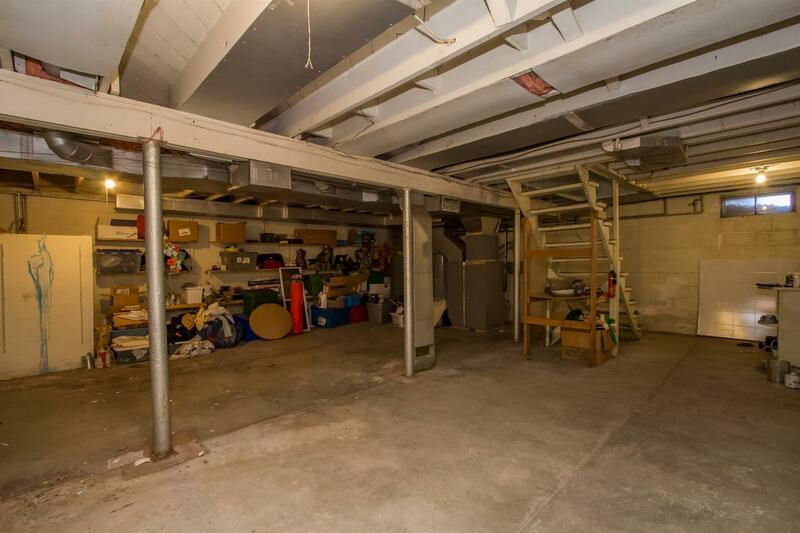 Take a look at this original property located in downtown Danville, KY. 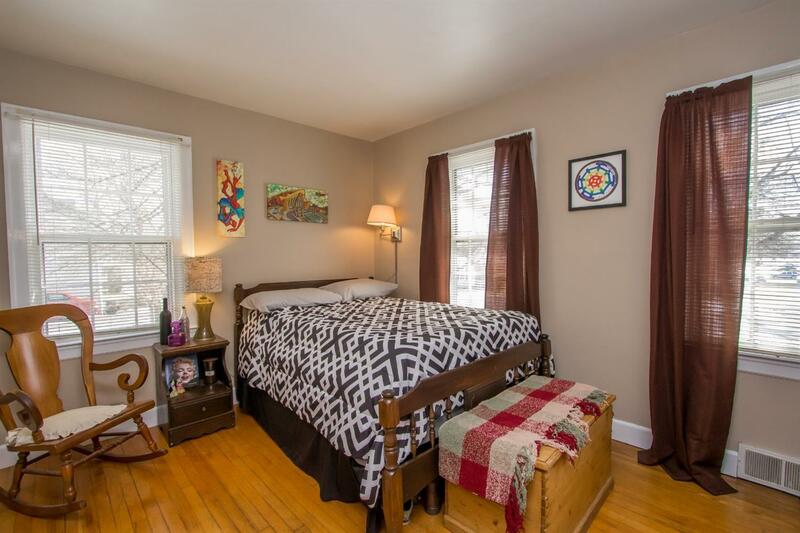 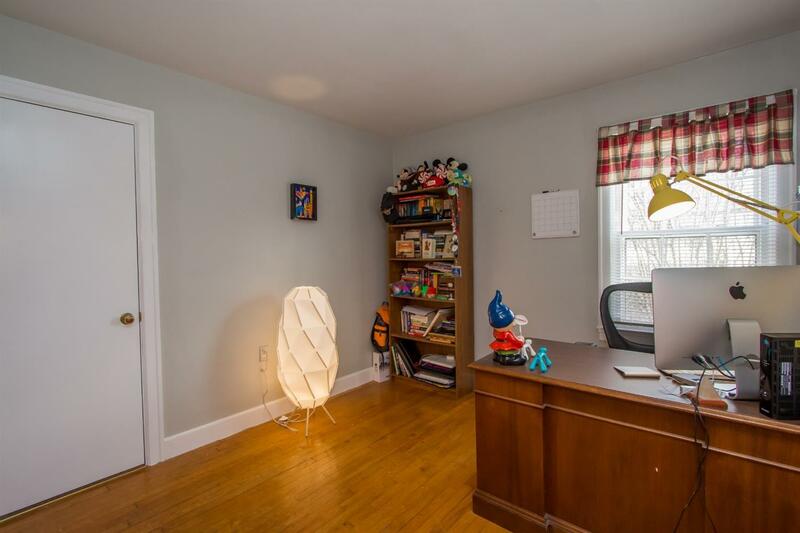 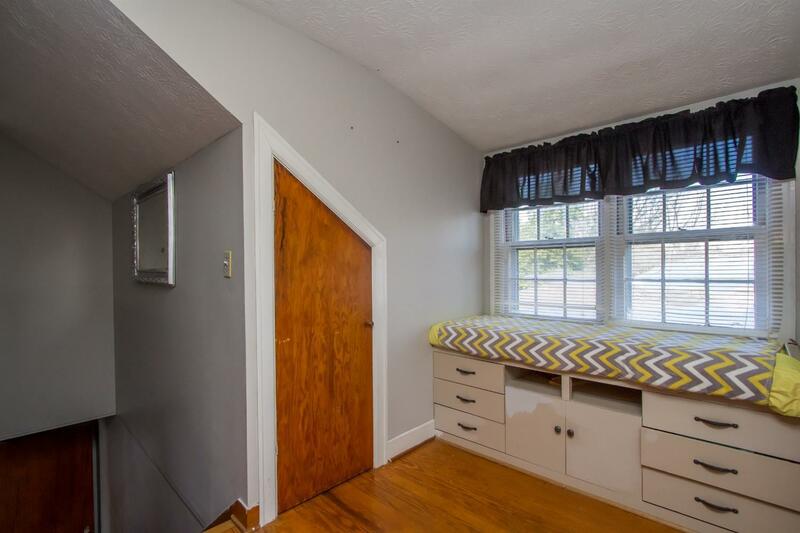 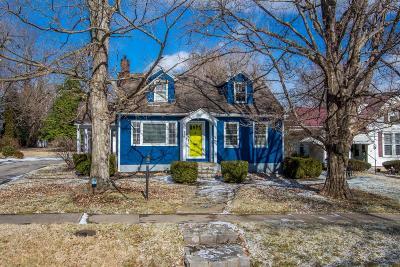 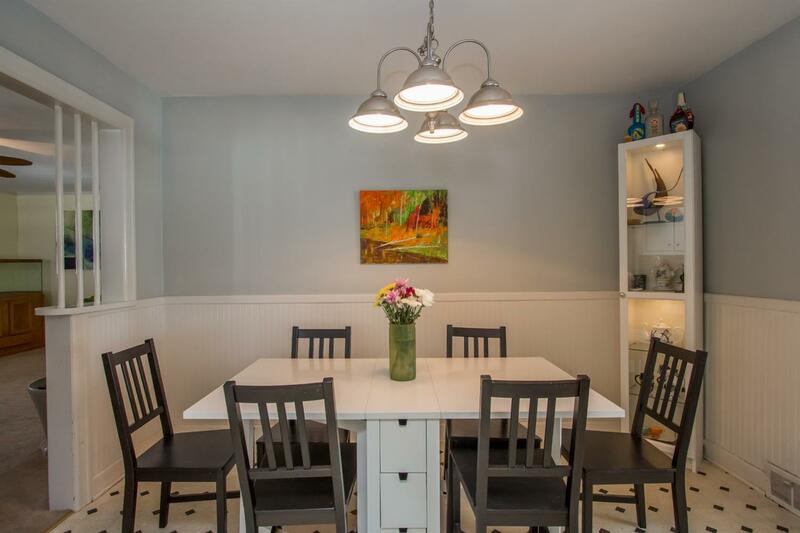 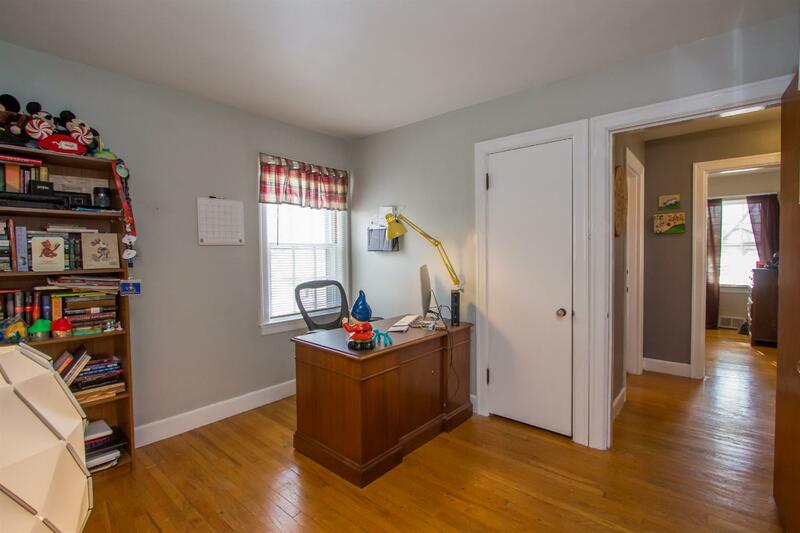 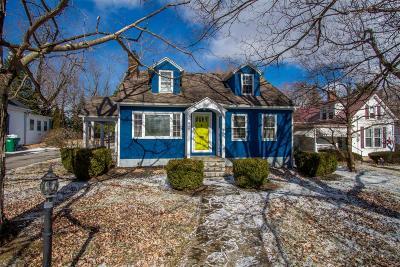 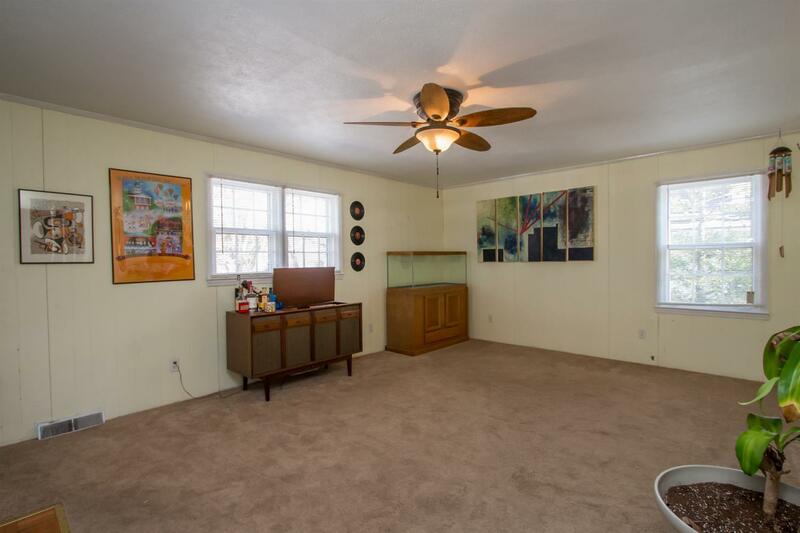 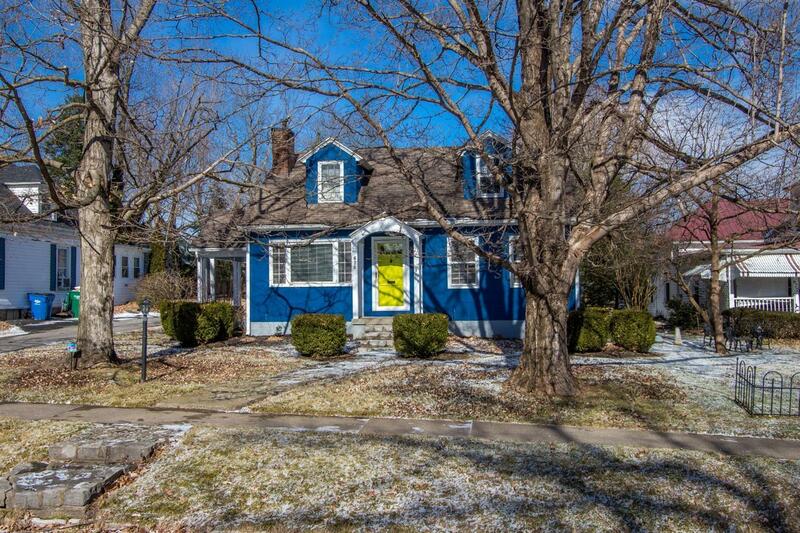 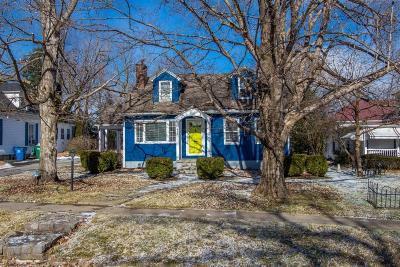 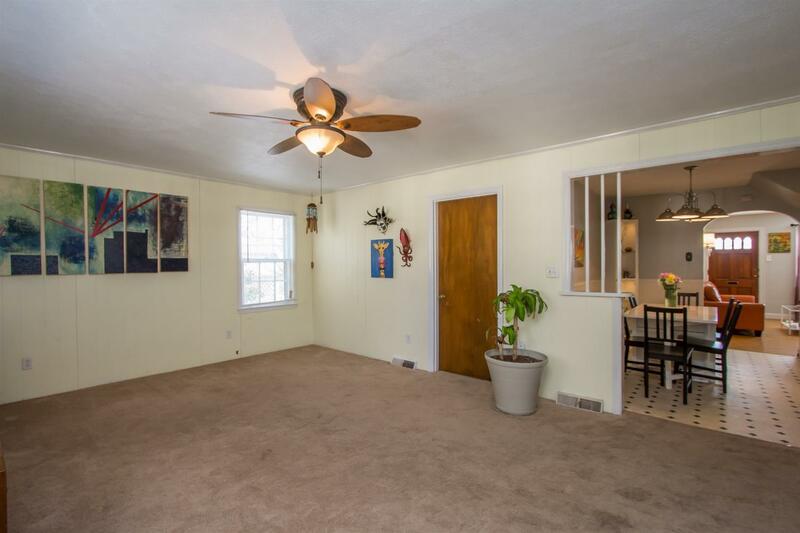 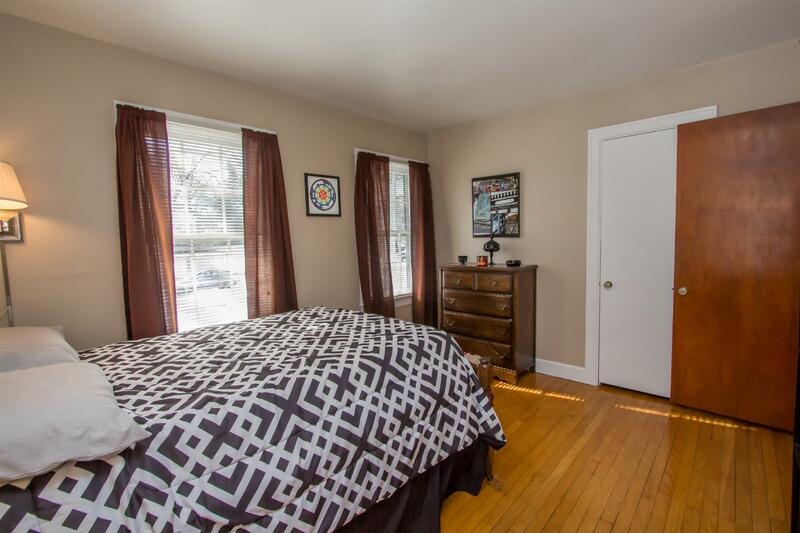 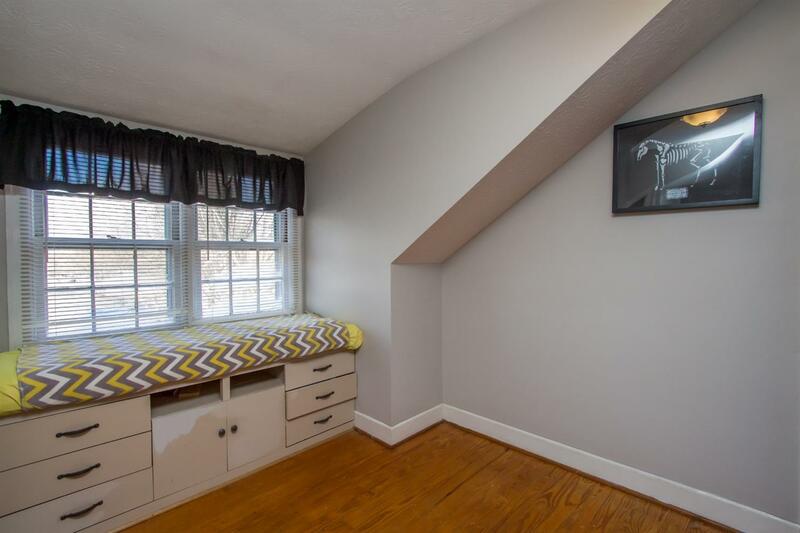 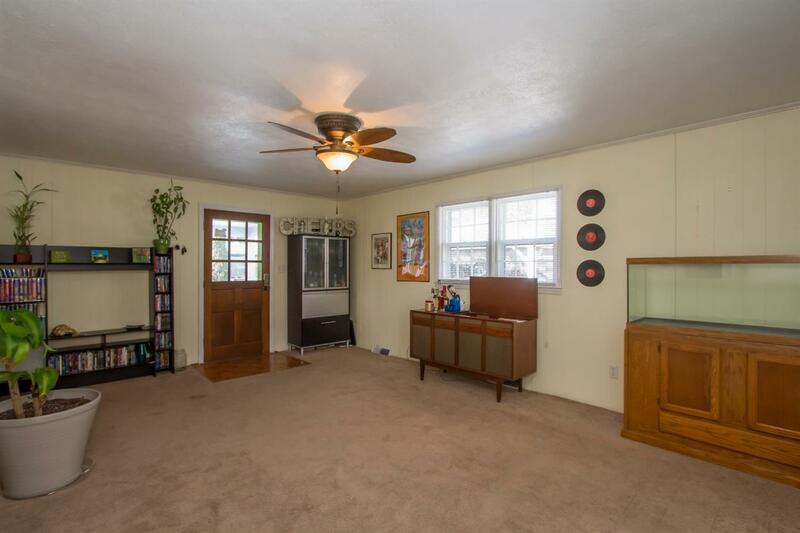 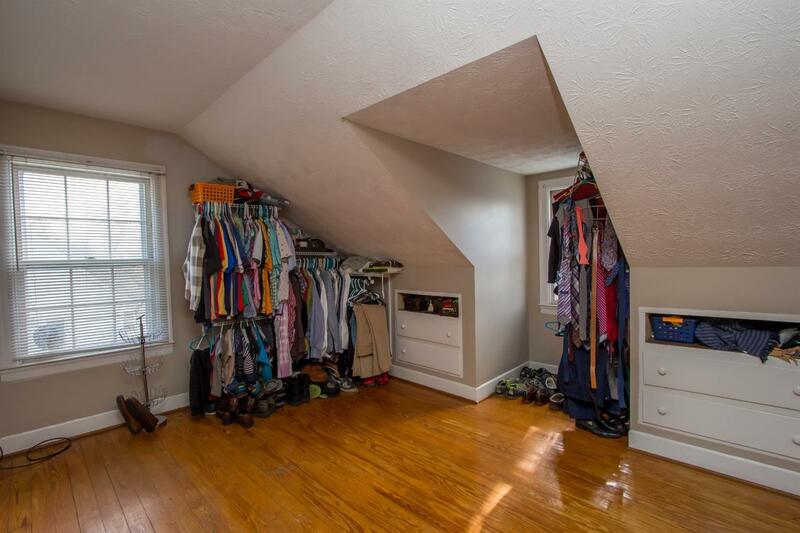 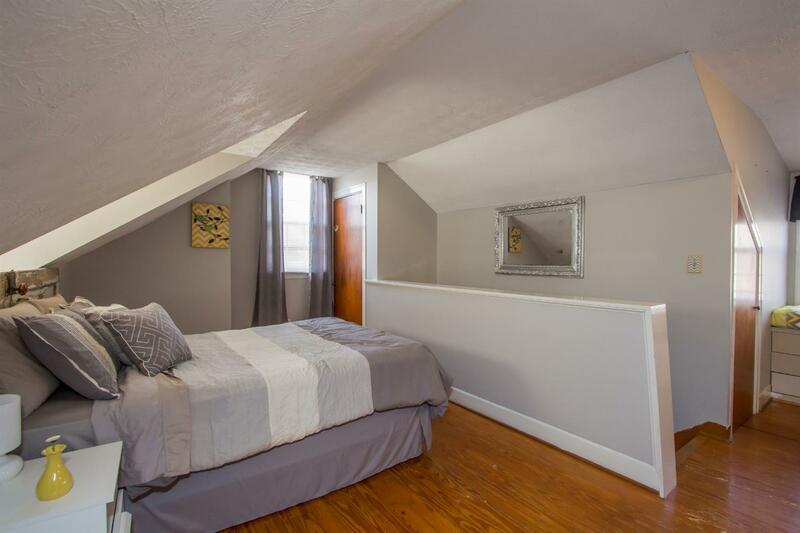 This house boasts the original hardwood flooring, formal dining, eat-in-kitchen, living room, formal sitting room/living area and spacious bedrooms. 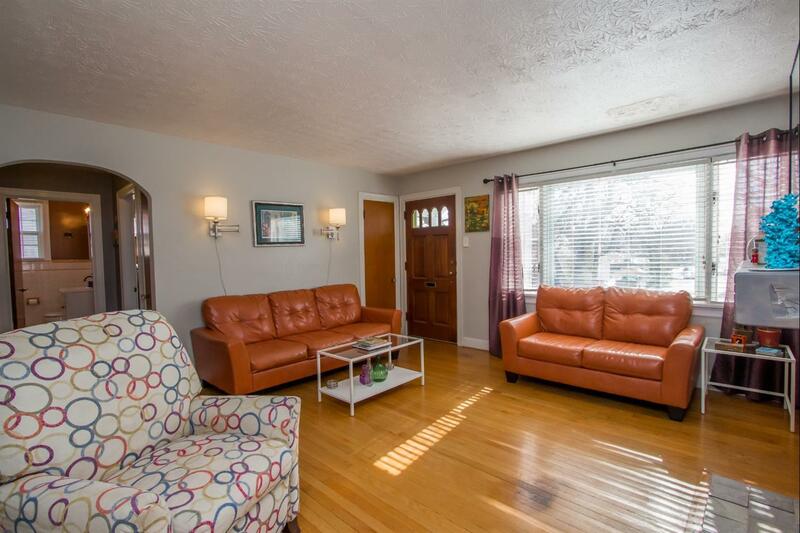 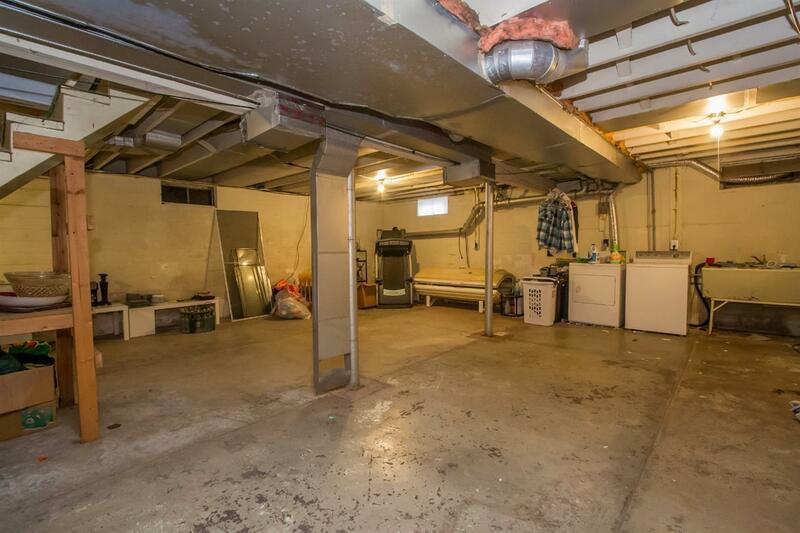 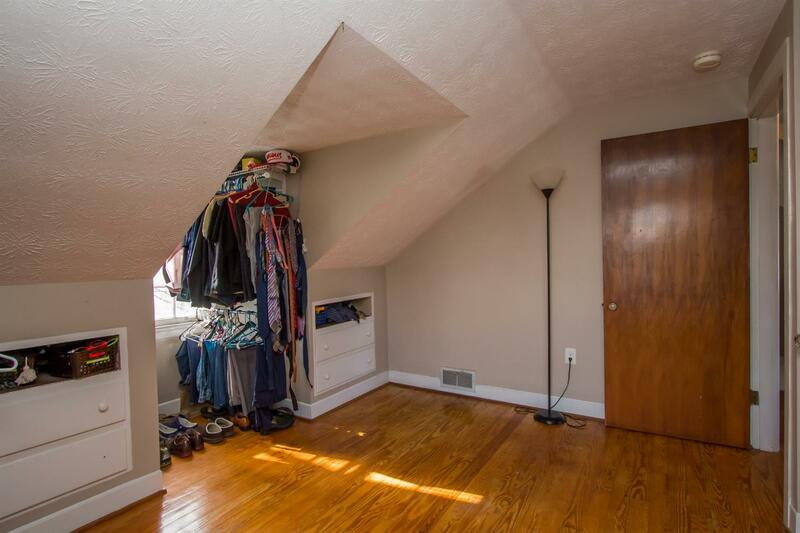 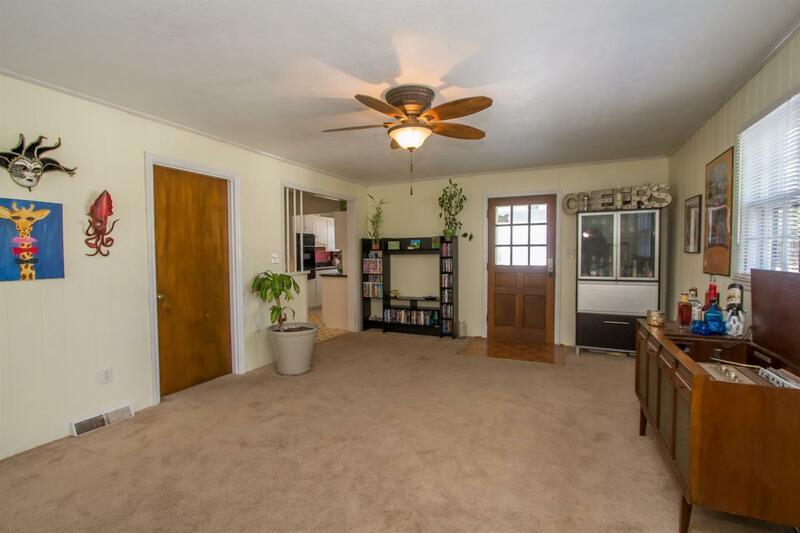 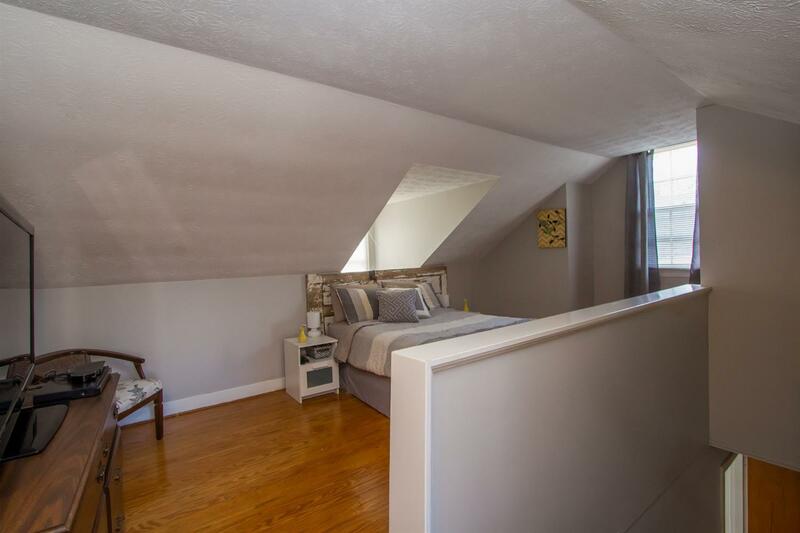 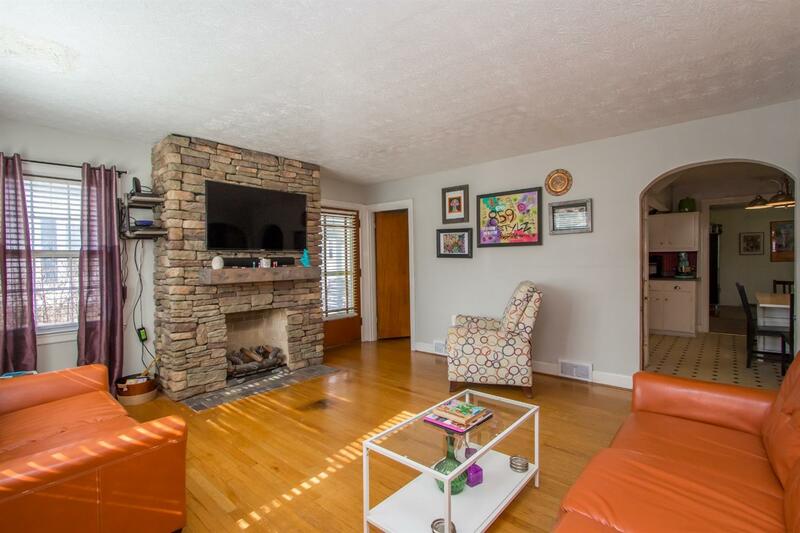 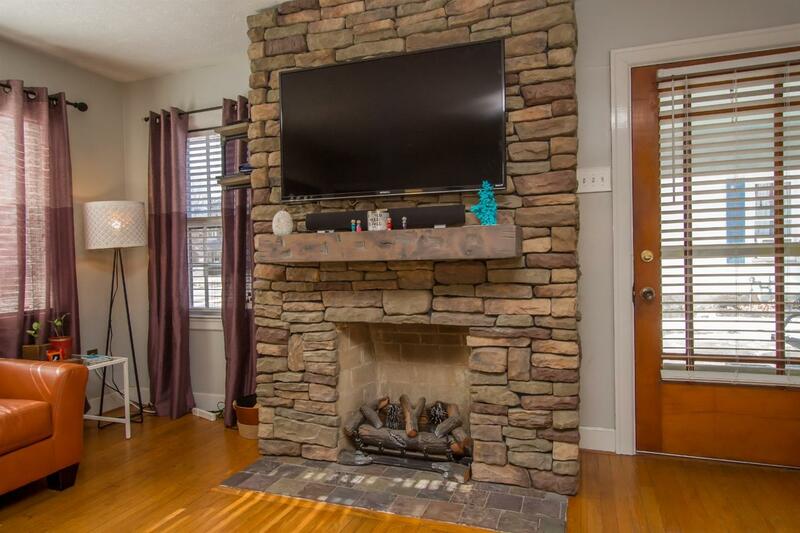 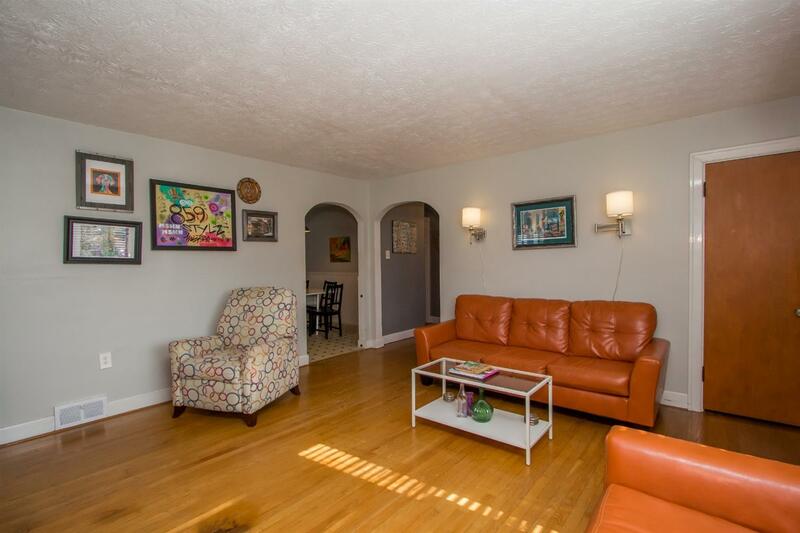 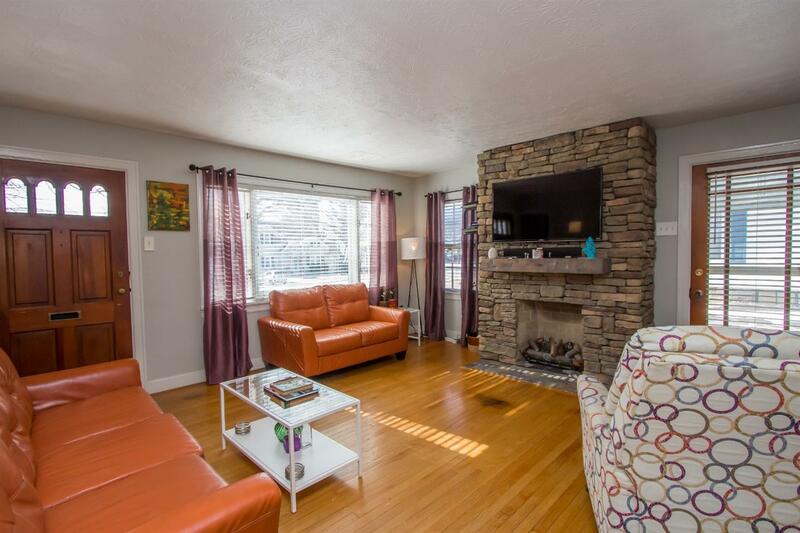 Enjoy the stone laced fireplace, huge unfinished basement & convenient location. 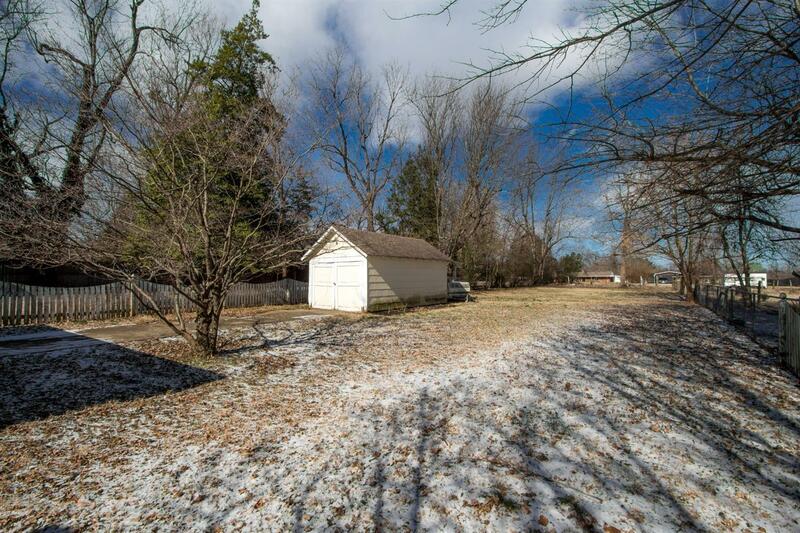 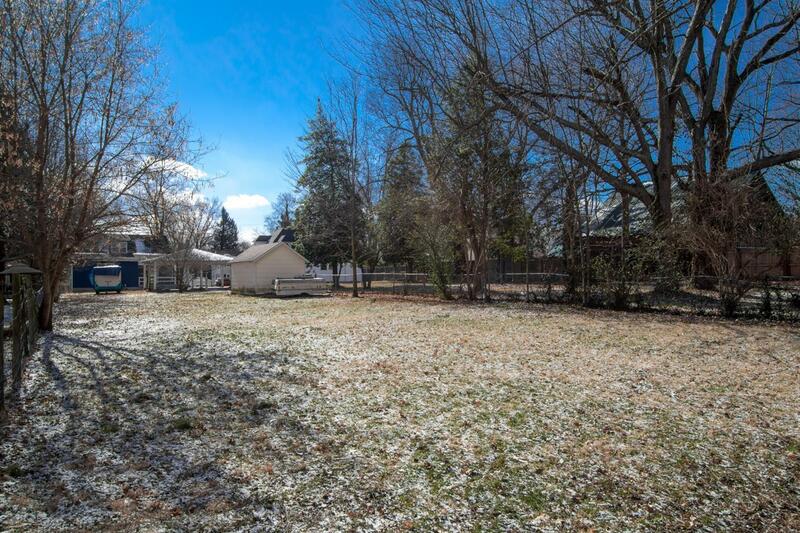 The backyard is spacious and has great privacy for a city lot. 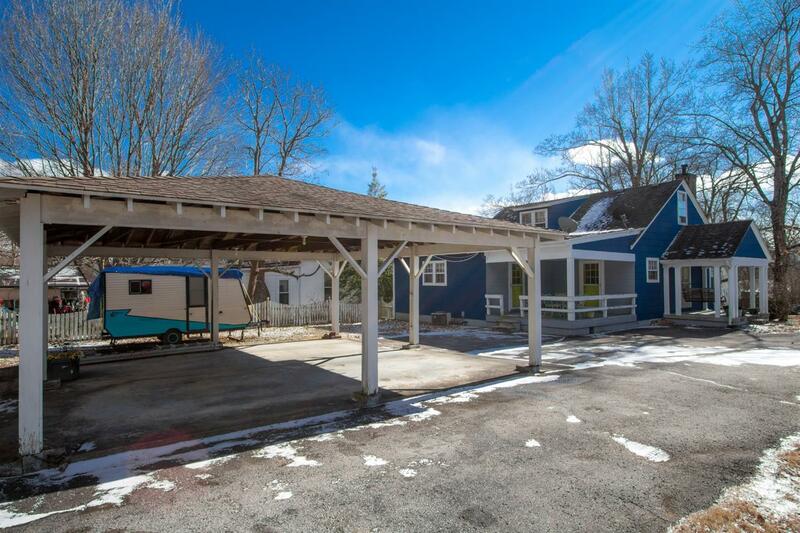 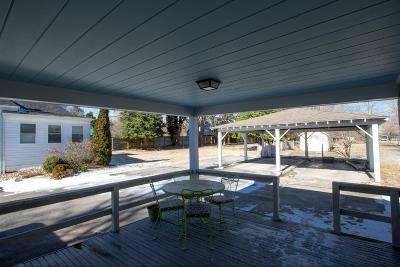 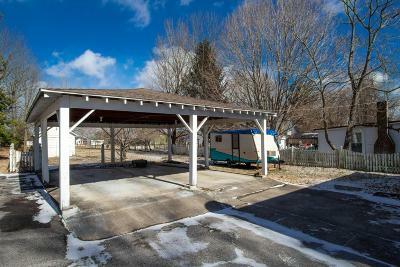 You will notice the large decks for eating outside and entertaining, along with the over-sized carport. 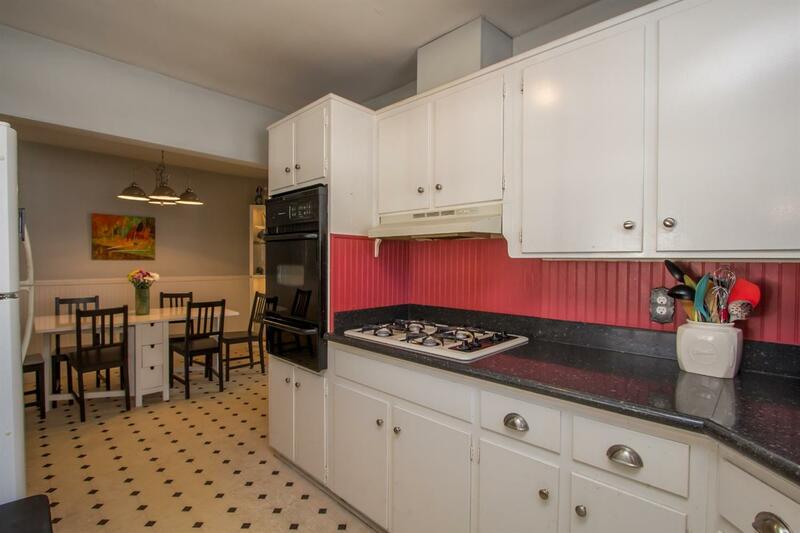 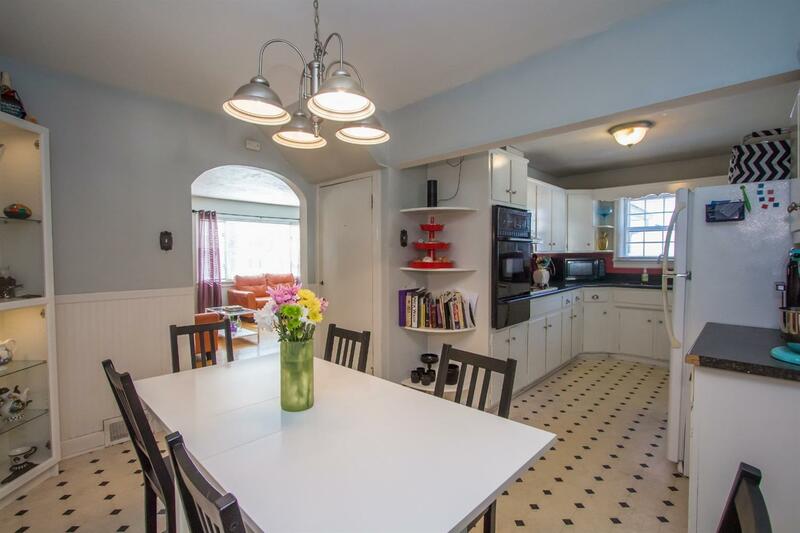 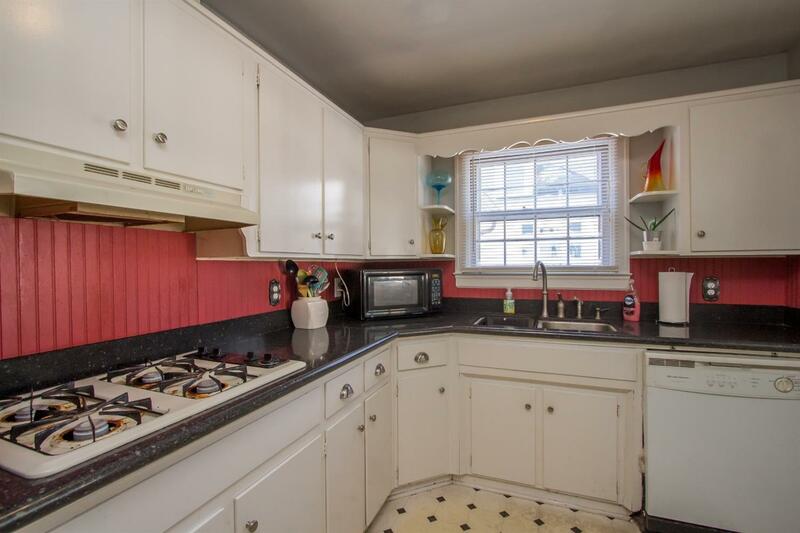 Kitchen boasts stone counter-tops (Possibly Granite).